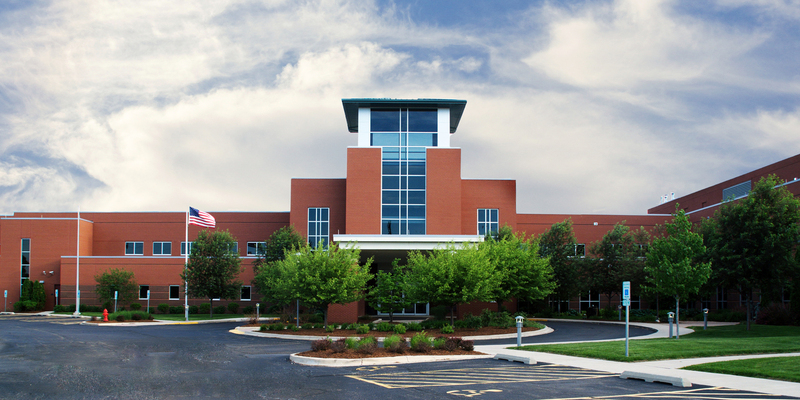 OSF HealthCare Saint Luke Medical Center has been serving the Kewanee area for more than 100 years. The 25-bed critical access hospital provides services to a population of 38,000 in Kewanee and surrounding communities. Health care services include access to specialized clinics, Orthopedics, Diabetic Services, 24-hour emergency services and surgical services. To learn more, visit Osfhealthcare.org/saint-luke. Support rural health care access by making a donation today!